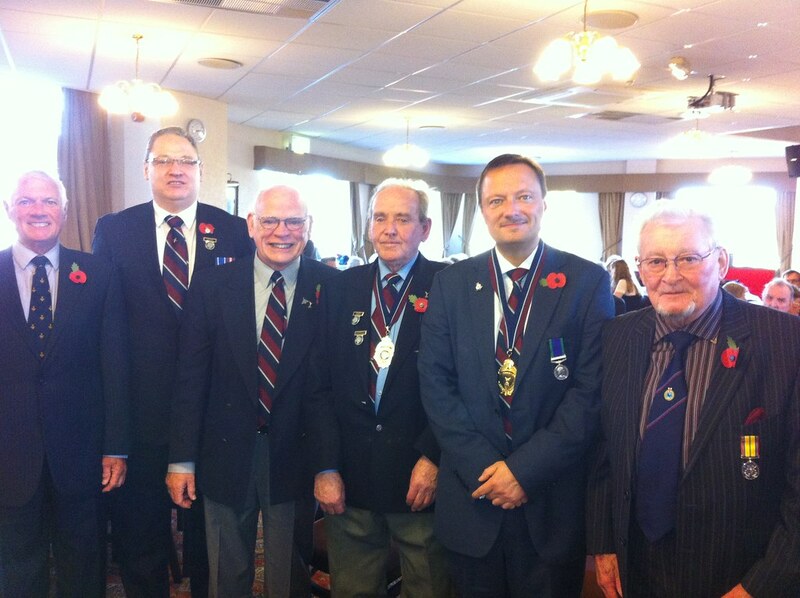 Jason, President of the Huddersfield Royal Air Forces Association (RAFA), along with 50 members and guests held their Remembrance Sunday lunch at Lindley Liberal club. This followed the Parade through Huddersfield Town Centre earlier in the day. The branch raised over £4,000 this year for the RAFA Wings Appeal.